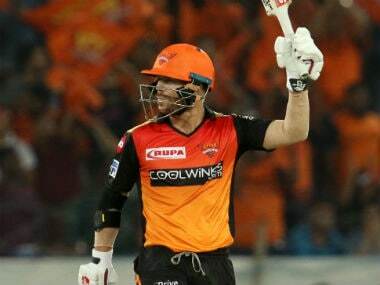 Hyderabad: It was a dream come true for Afghan players Mohammad Nabi and Rashid Khan to be part of the Indian Premier League (IPL) and both want to make a mark during their stint with the Sunrisers Hyderabad. All-rounder Nabi and leg-spinner Rashid said they're all geared up for the IPL to begin on 5 April. "It is an honour for both of us to have been selected in the IPL. When I was picked up by the Sunrisers, my joy knew no bounds. It is a very big achievement, it's a huge moment for Afghanistan cricket. It is a dream come true for me to be a part of this league," Nabi said. "I have always wanted to play this tournament and I would often wonder how it would feel to be a part of the IPL. That dream is now a reality and here I am in Hyderabad ready to fulfil my dream. We as a nation and individual have worked hard to get here and it is time for us to make this IPL an enriching experience," Rashid was quoted as saying by official IPL website. 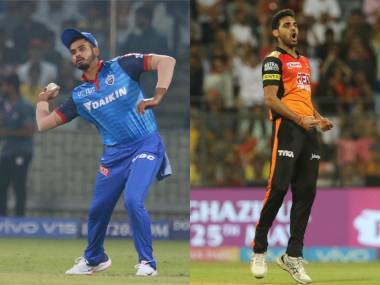 Rashid said it will be a learning curve and he was looking forward to working with Muttiah Muralitharan (bowling coach and mentor) as well as the big players like Yuvraj Singh, David Warner and Kane Williamson. "I can learn a lot by sharing the dressing room with such legends of the game. Hopefully, we can take a lot of positives from this tournament and take it back home in Afghanistan and become better cricketers," said Rashid. 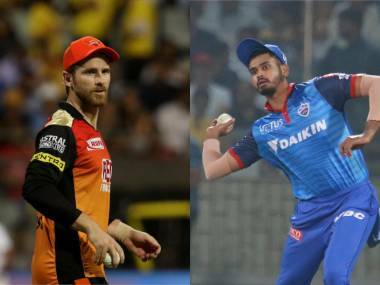 For Nabi, IPL is the world's biggest T20 league and how to handle pressure and maintain composure under pressure situations would be of prime importance. "It is an opportunity for both of us to observe the big players from close quarters and see how they handle pressure situations. This is going to be a huge learning curve," Nabi said. Talking about his own bowling, Rashid said, "I have the leg-spinner, the top spinner and then the googly. These are the main weapons I am using at the nets and match. I will try and improve it more for better effectiveness. I want to try my variations against some big players and see how they read my variations." Nabi said he had a good meeting with coach Tom Moody. "He (Moody) asked me about my strong points with regards to my bowling, batting and fielding. 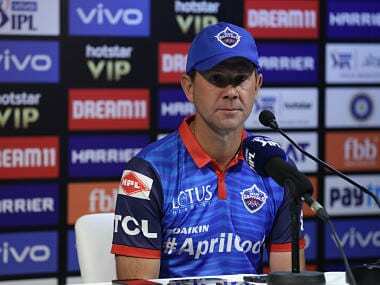 It has been a very casual discussion until now and we will be looking to put certain things into practice when we hit the nets before the first game." "When the IPL starts, every Afghan cricket fan is going to be glued to TV sets. They have a lot of expectations from us and we will not disappoint them. I am sure they will support the Sunrisers Hyderabad. I can't wait for the IPL to begin.